In 2017, the Kettering Foundation’s research was focused on what is known about the challenges currently facing democracy. While the research was broadly based, it was guided in large part by the sense that there is something troubling going on in the polity. The foundation invited three speakers, all distinguished researchers closely connected with its work for many years, to help KF sort out what that “something” is. 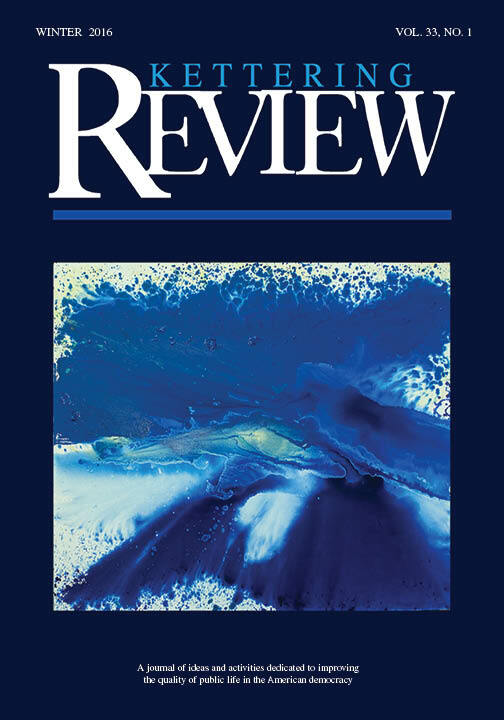 This working paper contains lightly edited versions of all the speakers’ remarks, as well as highlights of the ensuing discussion. John Doble, Richard Harwood, and Harry Boyte presented three different ways of looking at what’s going on in our polity. And, while trying to get a better handle on what’s wrong, their research also turned up evidence of what Boyte calls a democratic awakening that might be under the surface of the polarization and rancor that we see today. 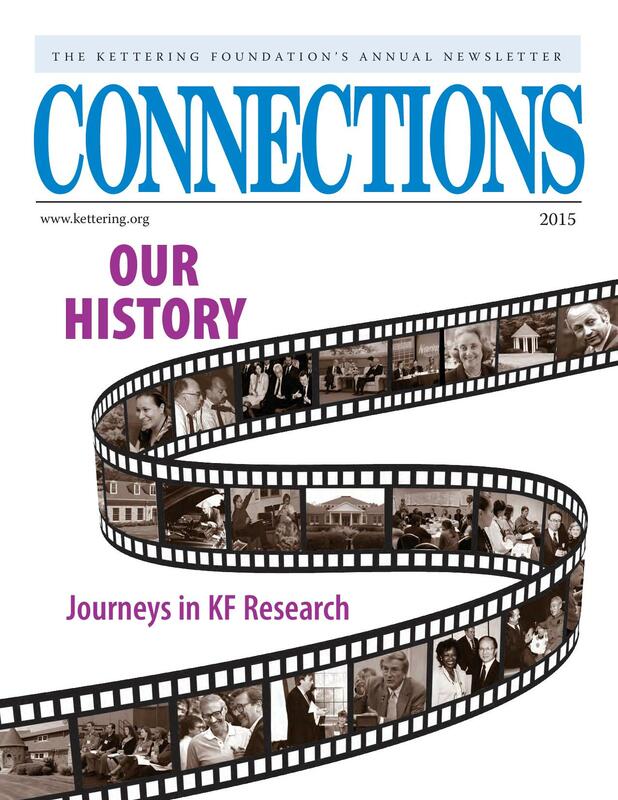 What Kind of Organizations Does Kettering Work/Learn With? 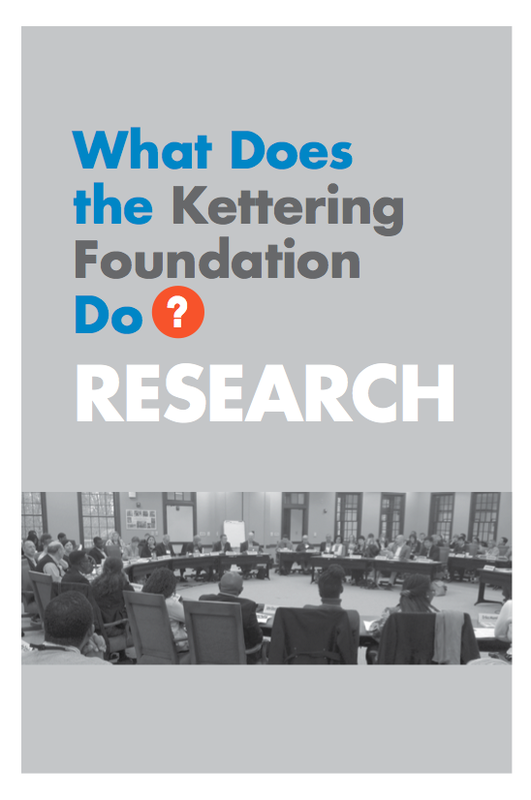 What Does the Kettering Foundation Do?